VIDEO: Freshly Squeezed Fridays with... Jermaine Riley! THIS WEEK we put UK singer and former FDM frontman, Jermaine Riley, in the Freshly Squeezed Fridays hot seat. 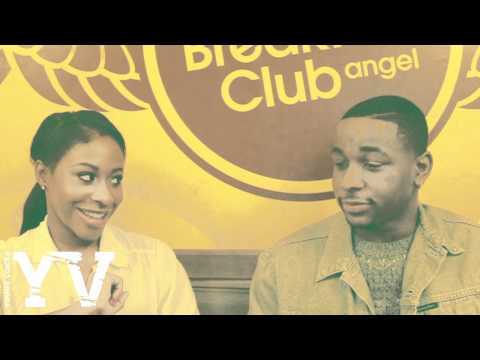 Here, he talks to The Voice's Akilah Russell about going solo and his love of cougars!